Following the allergy related death of a Pret a Manger customer in 2016, an inquest has found that six related cases of allergic reactions had been logged in the year prior. Callum Tyndall asks whether the company did enough to warn of allergens, and what role UK labelling regulation played in the case. Natasha Ednan-Laperouse died in July 2016 after suffering from an allergic reaction to the sesame in one of Pret a Manger’s ‘artisan baguettes’. According to Ednan-Laperouse’s father, there was no label on the outlet’s fridge warning of potential allergens on the day she died and a photo of the branch where the product was purchased, taken eight days after her death, appears to show a fridge without an allergy sticker. However, Pret a Manger’s head of risk and compliance Jonathan Perkins said that the company reviewed its warning notices in April 2016. Questions have been raised about whether this review came too late, as nine cases of sesame-related allergy incidents were reported in the year before Ednan-Laperouse’s death. Six of these, according to a Pret complaint log, related to ‘artisan baguettes’. According to a September 2014 report from YouGov, 22% of the UK population consider themselves to have a food allergy or intolerance. Of greater concern, Trace One, a software-as-a-service platform for the retail and private label goods sector, found in late 2016 that hospital admissions for serious allergic reactions had risen by almost 75% in England in the last ten years. 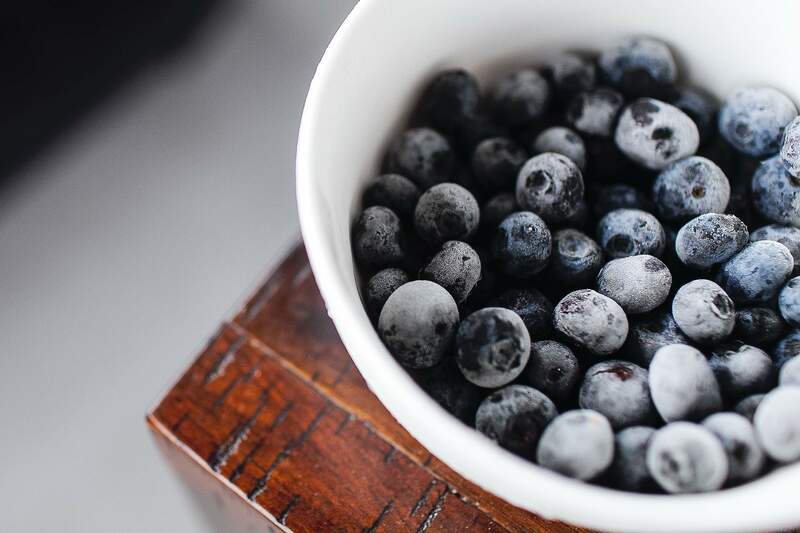 According to Trace One’s data, hospital admissions for allergic reactions to food will quadruple between 2015 and 2040. Among the cases logged by Pret in the year before Ednan-Laperouse’s death, there was a near fatal incident when a woman suffered an anaphylactic reaction after eating a baguette in October 2015. Jeremy Hyam QC, who is representing the Ednan-Laperouse family, has said that Pret was given a “specific warning” by that customer’s family, but no action was taken regarding allergy information. With trust in the food industry shaken by scandals in recent years (2015 saw recalls in the food and drink industry rise by 78%), brands can little afford to establish a precedent of untrustworthiness. Unfortunately, Pret a Manger exists in a regulatory space that creates a risk of such incidents occurring. According to EU Regulations, sesame is one of 14 allergens that consumers must be informed of when it is used as an ingredient in food products. However, it is the responsibility of individual member states to decide on the method by which information about non pre-packaged food is provided to customers. Under the UK’s Food Regulations 2014, this means that if food is freshly handmade and not pre-packaged, it does not need to be individually labelled. 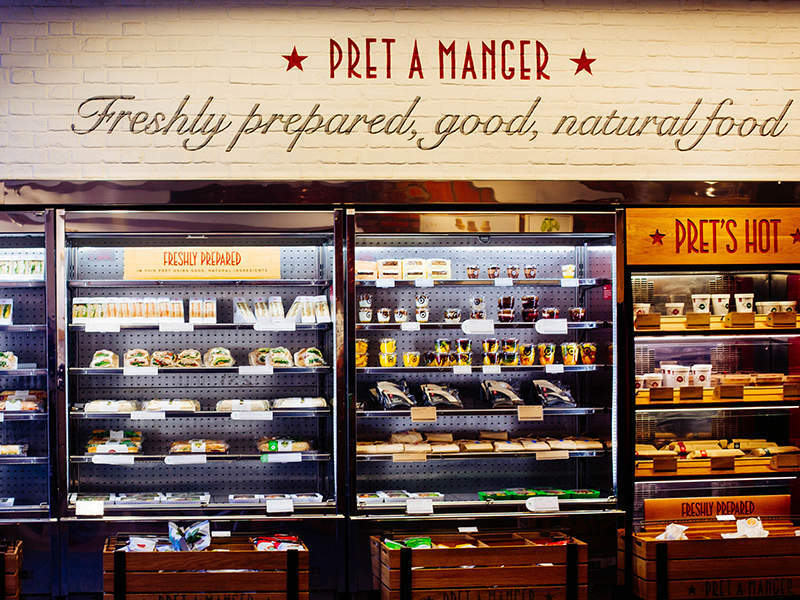 Pret a Manger’s current approach to this ruling has been to use signs on fridges and at till points to inform consumers with allergies to either request advice from a manager or check the company’s allergen guide. This means Pret a Manger certainly was compliant with current UK regulation. However, the fact that there had been previous cases that, although not fatal, highlighted the same risk that led to Ednan-Laperouse’s death leads to concerns about a potential lack of regulatory oversight. Perkins claimed in the inquest that each previous complaint had been responded to appropriately at the time, although those individual responses do not appear to have led to a broader reconsideration of allergen policy. The results of the inquest may serve to change that, as coroner Dr Sean Cummings has said he will be reporting to the government on how labelling regulations are applied to large food business such as Pret a Manger. “I was left with the impression that Pret had not addressed the fact that monitoring food allergy in a business selling more than 200 million items a year was something to be taken very seriously indeed,” Cummings said. The coroner will be making two reports related to the handling of allergen information following the inquest: one to Pret a Manger about its process for collecting information on allergic reactions and the handling of related complaints, and one to Environment Secretary Michael Gove about whether the labelling loophole should be addressed in the case of large food businesses. 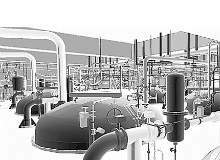 3M Gas & Flame Detection manufactures devices that identify gases such as carbon dioxide (CO2), ammonia, methane (CH4), oxygen, hydrogen and nitrogen in food and beverage production plants. 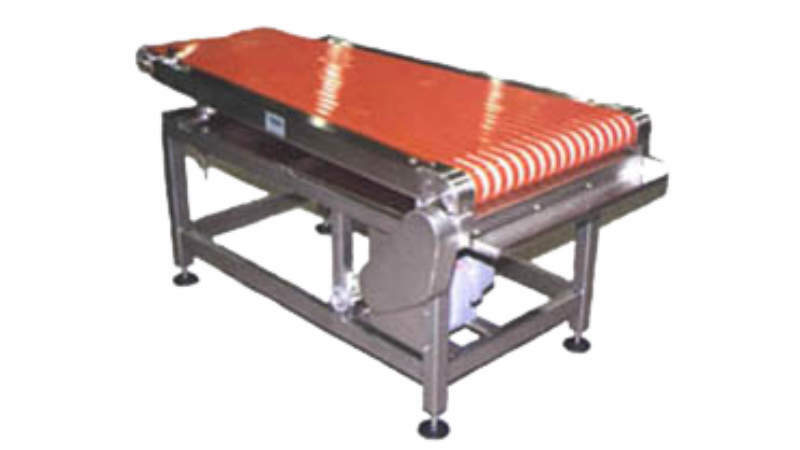 Propack provides a wide variety of processing equipment for the food industry such as slitters, spreaders, and ultrasonic guillotines. Propack provides high-quality guillotine cutting systems. Propack supplies high-quality spreaders. This machine accepts slit product from the conveyor directly after the slitter. 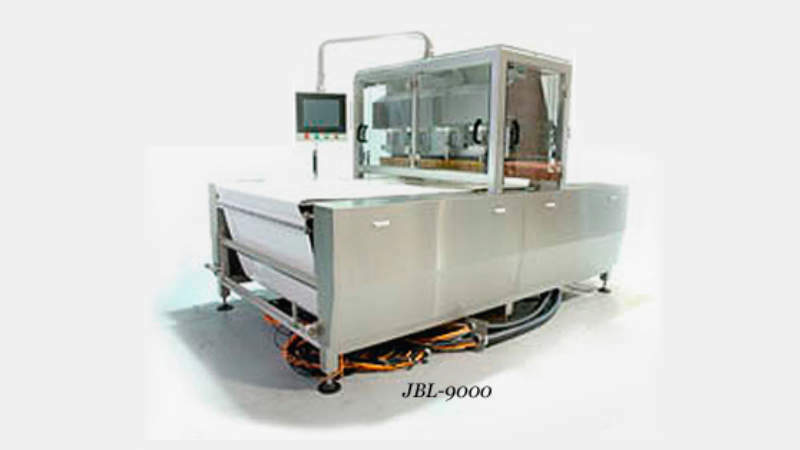 Vogelbusch Biocommodities offers bioprocess engineering services to food and beverage industries worldwide. 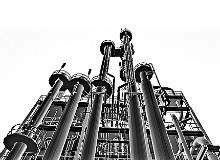 Unrivalled knowledge of raw materials coupled with a proprietary citric acid process make Vogelbusch the leading independent supplier of citric acid technology. Innovative engineering advancements in alcohol process design achieved through decades of experience allow Vogelbusch to offer alcohol plants with superior yield and performance.